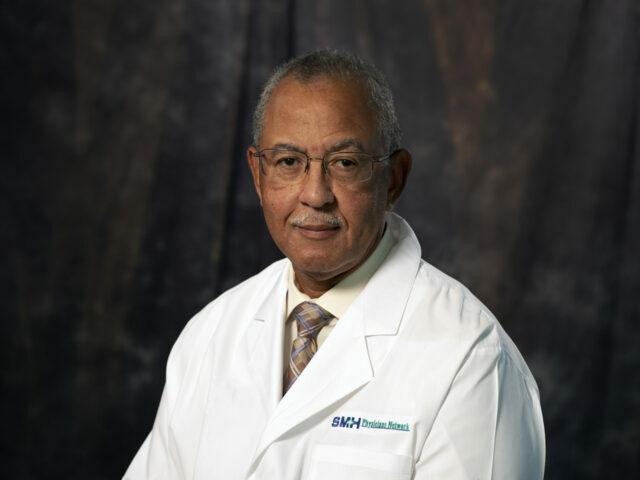 Dr. James C. Butler graduated from Tulane Medical School in New Orleans, LA in 1978. 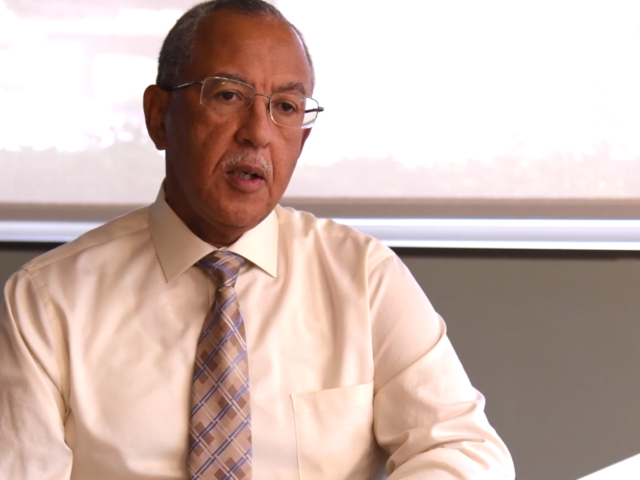 Dr. Butler completed his internship at Charity Hospital of Louisiana in 1979, his residency at Tulane University School of Medicine in 1983 and his Fellowship in Spine Surgery at Tulane University School of Medicine all in New Orleans, LA. Dr. Butler practiced orthopedics, both general and spine, through Tulane Medical School and Clinics. He is now practicing through Slidell Memorial Hospital Physician's Network, where he will continue to serve the community.